Comments: Trade paperback (US). Glued binding. 191 p. Audience: General/trade. 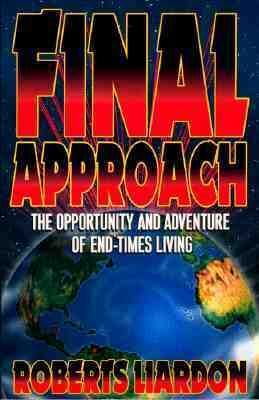 Liardon, Roberts is the author of 'Final Approach The Opportunity and Adventure of End-Times Living' with ISBN 9780884193388 and ISBN 0884193381.